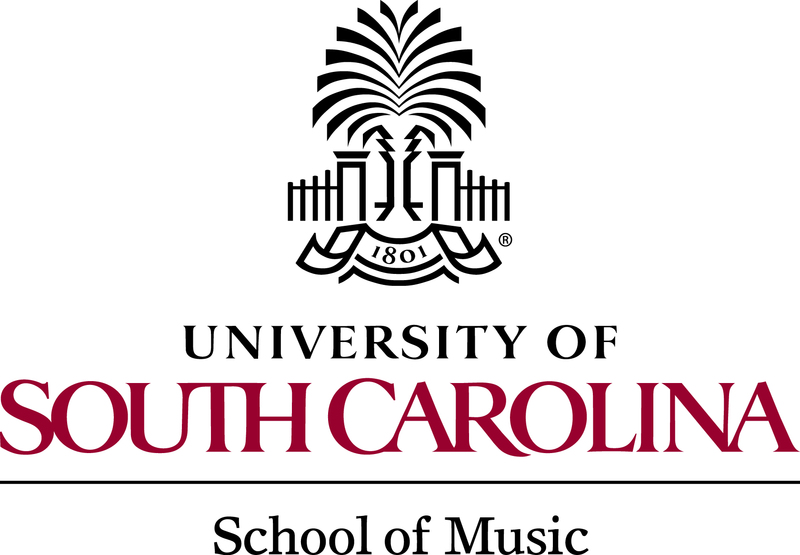 The PCB is pleased to be performing two concerts in February in Columbia, SC (2/13) and Charleston, SC (2/20). We have just announced performance dates and times for our 2015-16 season! Be sure to mark your calendars now and reserve that time for yourself to come and enjoy a free concert with the PCB.